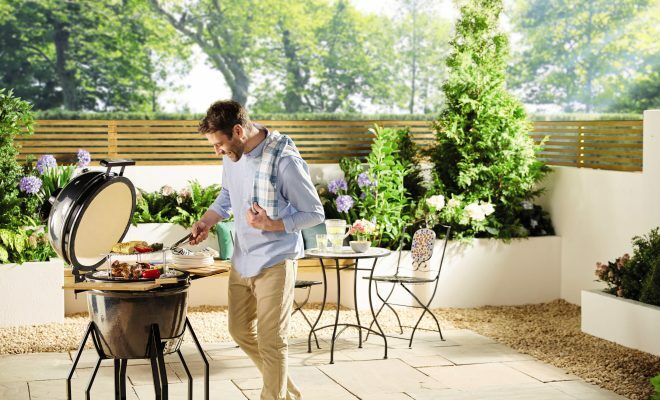 Get the look for less - Aldi BBQ vs High End Brand - save £760! Be the boss of the BBQ this summer with Aldi’s very own Kamado Outdoor Oven (£349.99), an online exclusive from the Garden Event range, available for pre-order from 29th April. 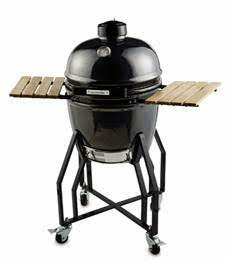 This model comes with a built in temperature gauge, grill lifter, bamboo shelves and a variety of accessories. The latest must-have for alfresco dining, kamados are ceramic cookers based on a style of Japanese oven that can be used to roast, bake, grill and smoke. A major upgrade from the traditional BBQ, this unique design can cook everything and anything from sizzling steak to a Sunday roast. This online exclusive is available to pre-order from 29th April and be available to purchase online from 3rd May.